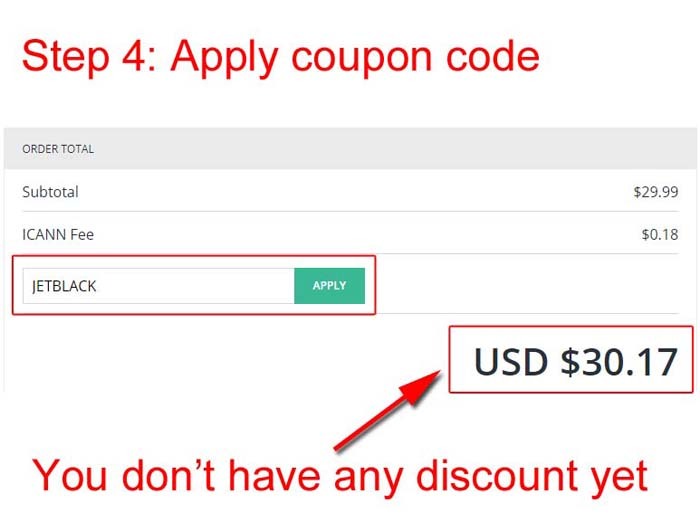 Hover gives an easy way for applying coupon codes. Just follow these steps. 1. Enter your perfect domain name that you want for your website. 2. 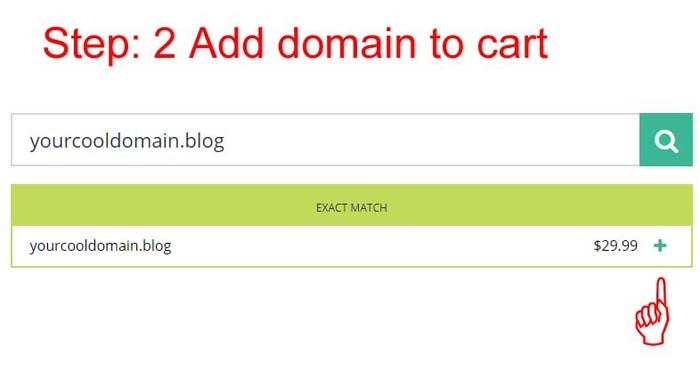 Add your domain to the cart. 3. Now click proceed to cart. 4. Now enter and apply your coupon code. 5. Congratulations! Coupon code applied successfully and you got your discount.